WordStream Advisor for Agencies is the only online advertising software platform built to help digital marketing agencies save time, with step-by-step guidance on how to get better results from paid search and paid social advertising for their clients. Keep your clients happy – in just 20 minutes per week! Connect an unlimited number of client accounts with the click of a button. Add as many users from your agency as you'd like, at no extra cost. We've analyzed over $9 BILLION in advertising spend and developed proven algorithms based on data specific to your industry and your goals. Ready to get expert recommendations for your account? Our Client Center helps you prioritize your workflow and take the most meaningful actions across profiles and campaigns first. 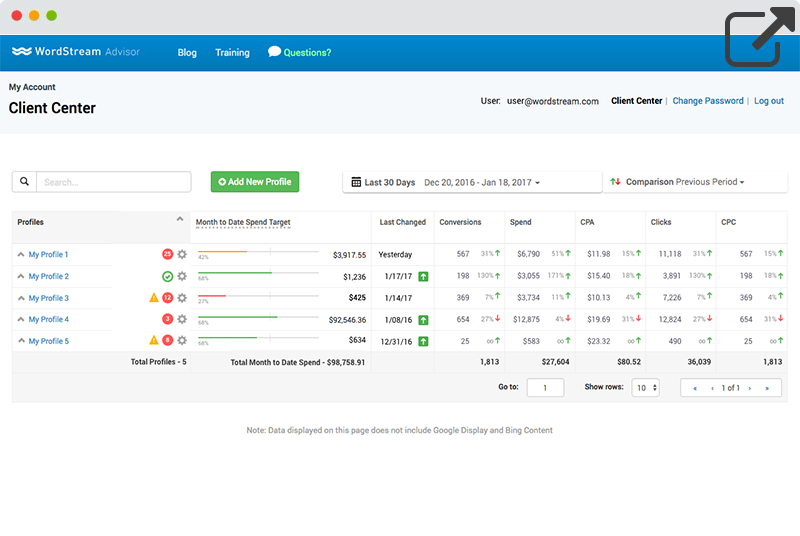 Our Performance Dashboard provides an at-a-glance overview of each client's Google Ads, Bing and Facebook campaigns so you can manage them in one place. 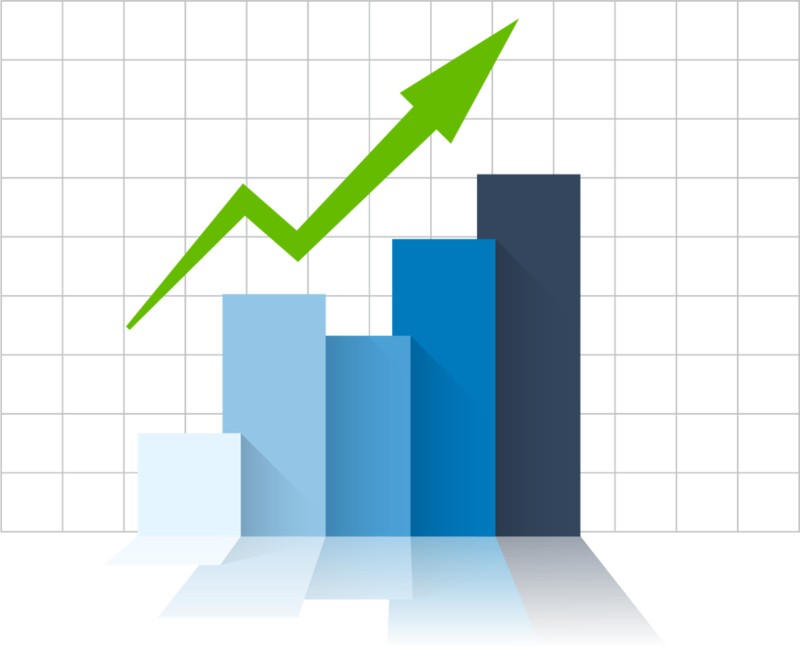 Plus, our automated success reports and easy-to-use dashboard ensure that your clients give you the credit you deserve. WordStream Advisor for Agencies increases your efficiency by surfacing key opportunities so you can better service the clients you have, AND take on new clients! You don't have to specialize in paid search and paid social, just rely on our easy-to-use platform to do the work. Our agency customers save time, are more productive, raise gross profitability, and reduce client churn. No credit card required, and no software to install.